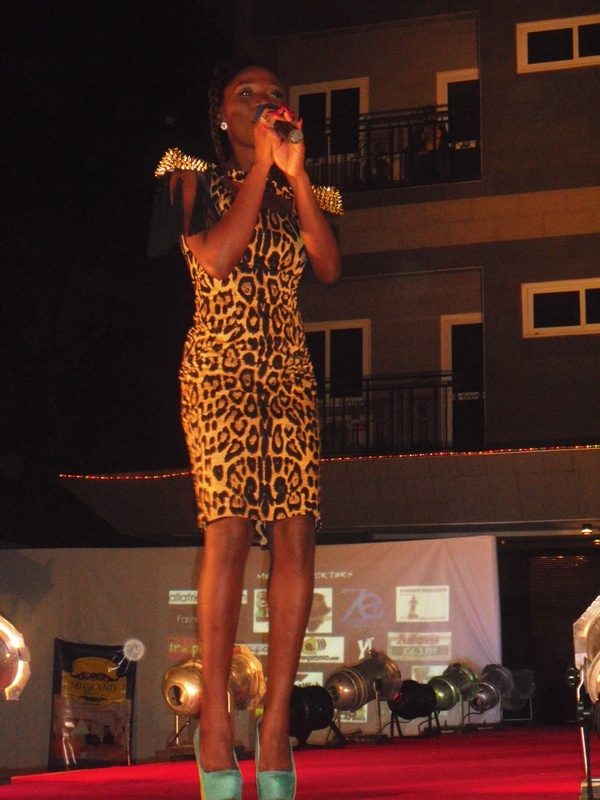 Ghanaian song bird Bertha also know as YaaYaa spotted over the weekend on stage at project walkway Ghana wearing Nkya design dress. In an interview with the designer, She said the dress is one of the new face the brand is working on now. Mixing other materials with African print.